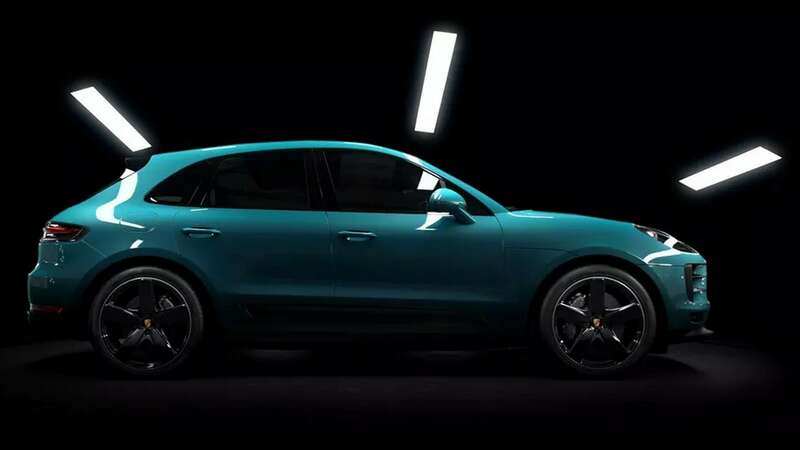 Porsche has even confirmed that the second-generation Macan will enter production in 2021. The 2015 revelation sent the value of the Volkswagen's stock plunging more than 40 percent and Porsche SE's 30 percent in the following days. 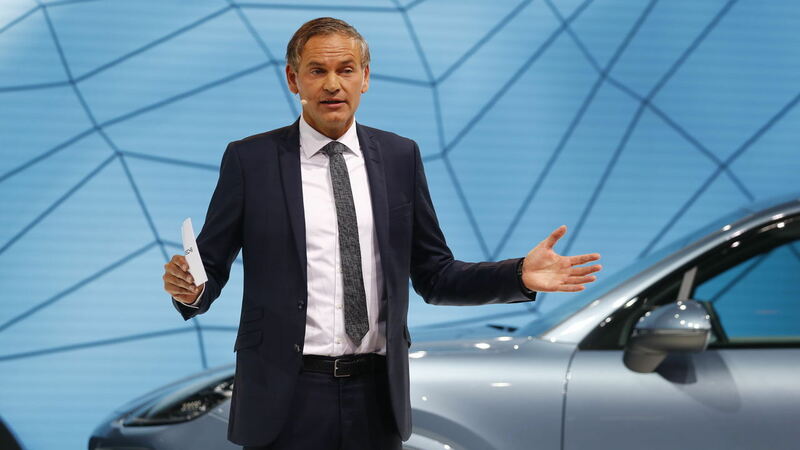 "There won't be any Porsche diesels in the future," said company CEO Oliver Blume in a statement. 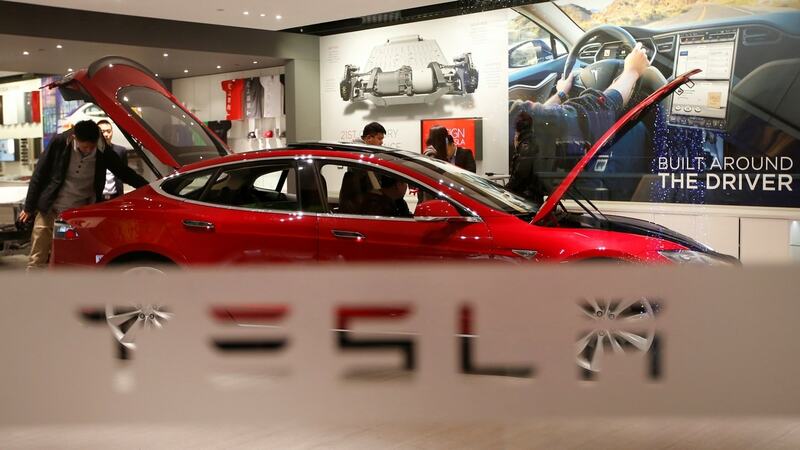 Mercedes, BMW, and Volkswagen are all gunning for the $52 billion Californian upstart. 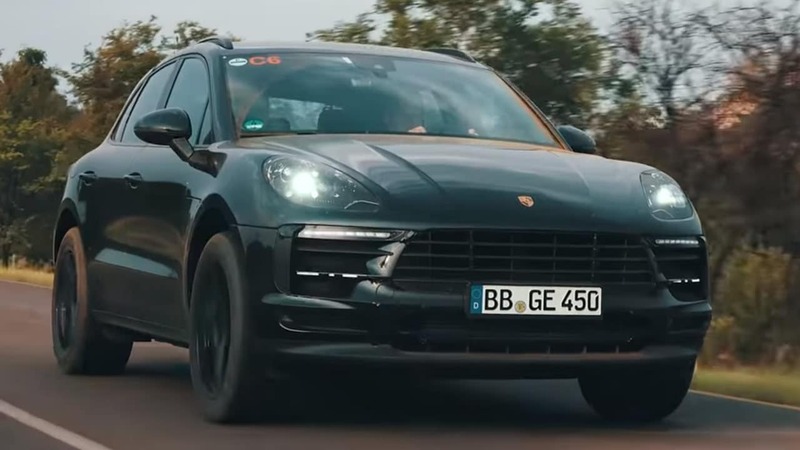 The Porsche Macan has been the benchmark SUV since its launch when it comes to on-road handling prowess. 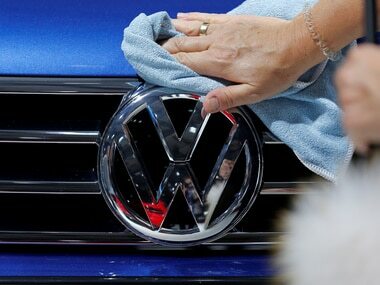 The fine is the latest blow to Germany’s auto industry which cannot seem to catch a break from the diesel emissions crisis. 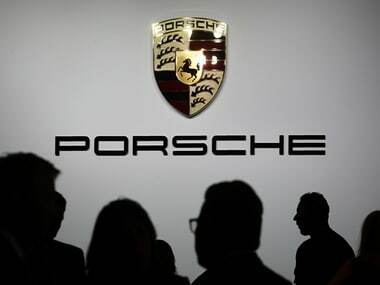 Porsche expects the cross-utility variant of its all-electric Mission E sports car to attract at least 20,000 buyers if it gets approved for production.